New England Patriots Quarterback and League MVP Tom Brady arrive at U.S Bank Stadium in Minneapolis focused on adding another Vince Lombardi trophy to New England’s collection. This time going up against the Philadelphia Eagles in Super Bowl 52. 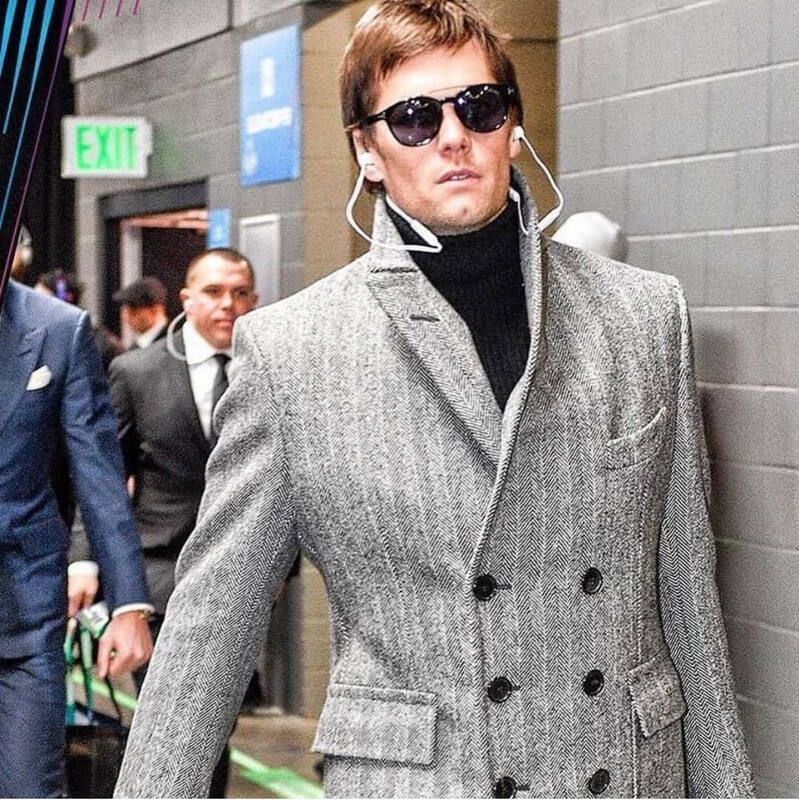 Brady, the Five-time super bowl champion is seen walking confidently through the hallways toward the Patriots locker room wearing a $5190 Tom Ford double-breasted herringbone coat paired with $395 Tom Ford “Newman” sunglasses. 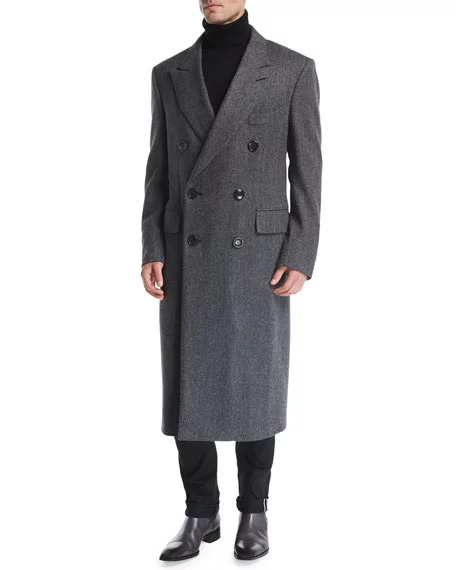 FYI: Brady is well-known for his fondness for Tom Ford apparel. 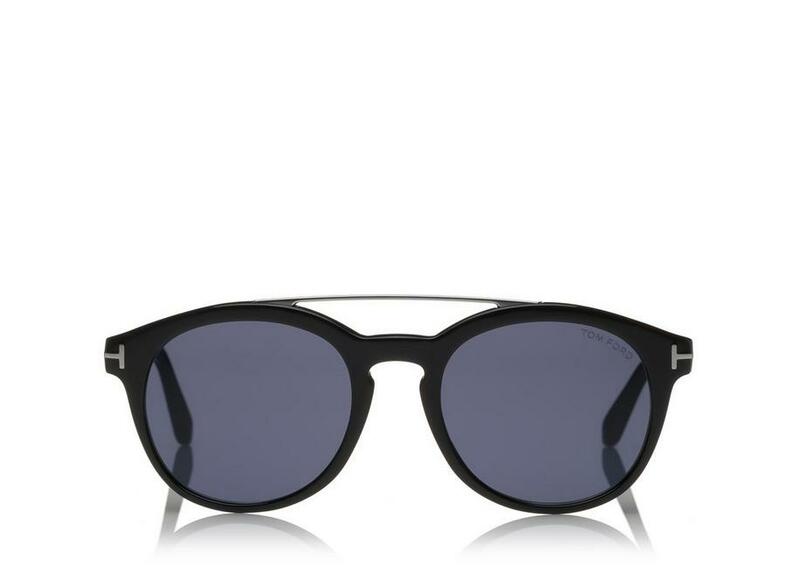 $395 Tom Ford “Newman” sunglasses.